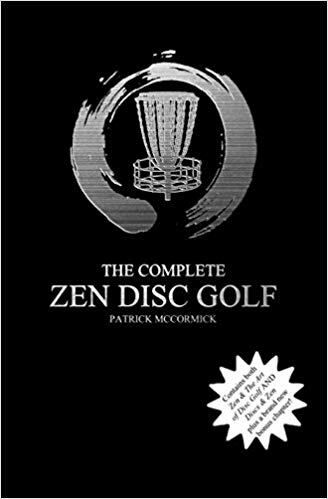 Who Is Zen Disc Golf? Hello, my name is Patrick McCormick. 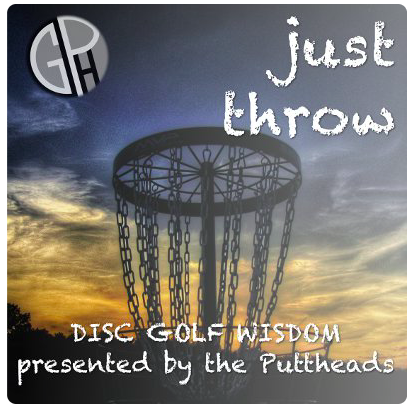 A few years ago, I decided to write a book about life and disc golf. While writing the book I created this blog, the Instagram, Twitter, Facebook page and all the other social networks hoping to create a demand for my book. I had no idea how amazing the feedback would become. My followers, my readers, my fellow disc golfers have been so amazing and have really kept me going. This is a 1 man operation I write. I post. I tweet. All the giveaways come from cash out of my pocket. Why? Because I love this sport. I love my followers and readers. The interaction I get from everyone has been too huge for words. I am truly excited to get my book out there into your hands. 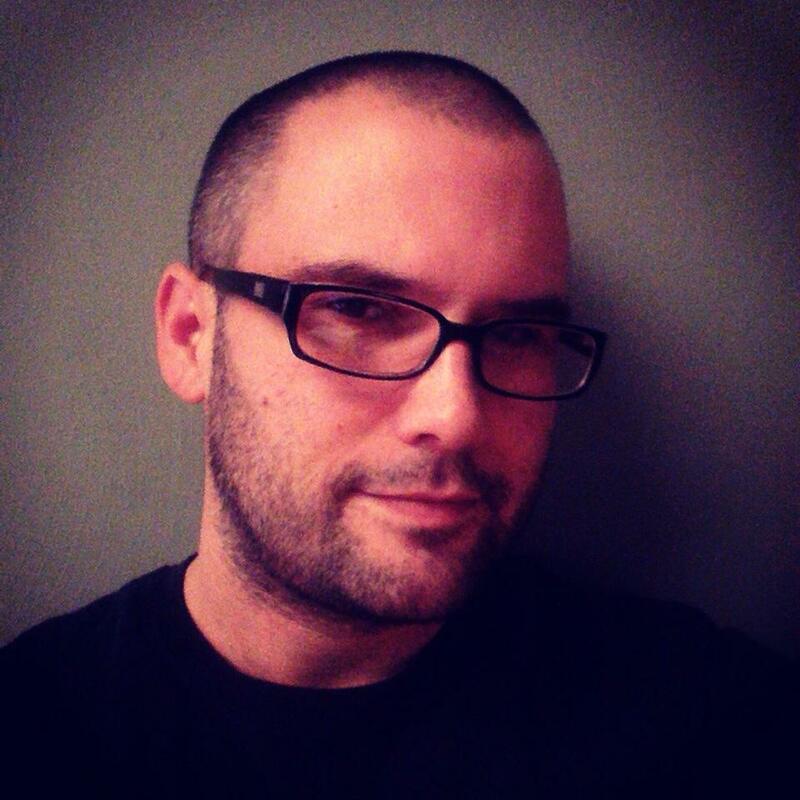 If you are interested in learning more about me – Please check out patrickdmccormick.com, where you can learn all about my music, art, and writing career. Also follow my author page on Facebook.